WILMINGTON, Del. 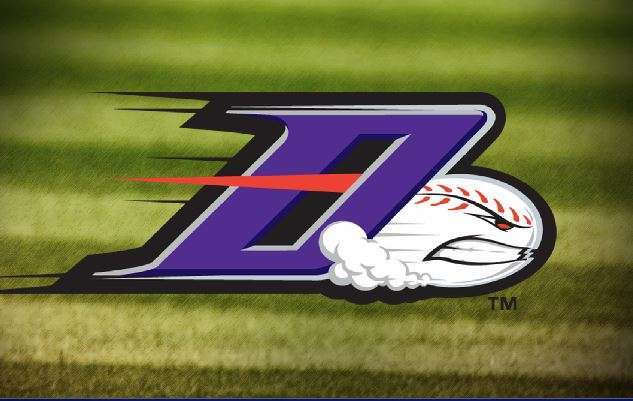 (April 10, 2019) – Despite limiting Wilmington to just three hits, the Dash fell to the Blue Rocks 4-1 in the series finale on Wednesday as Wilmington clinched a three-game sweep at Frawley Stadium. Winston-Salem struck back in the top of the second. Catcher Daniel Gonzalez began the rally with a two-out single, and Jordan George kept the line moving with a line drive single to left. Then, with runners on first and second, Wilmington starter Daniel Lynch encountered some control issues of his own. Back-to-back walks to Johan Cruz and Zach Remillard allowed the Dash to cut the Blue Rocks lead in half. 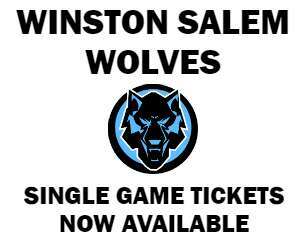 While the Dash bullpen delivered a strong effort, Winston-Salem’s offense was silenced by the Wilmington bullpen. Coming in relief of Lynch, Robert Garcia (1-0) earned the win, firing 2.2 scoreless innings of one-hit ball with three strikeouts and a walk.